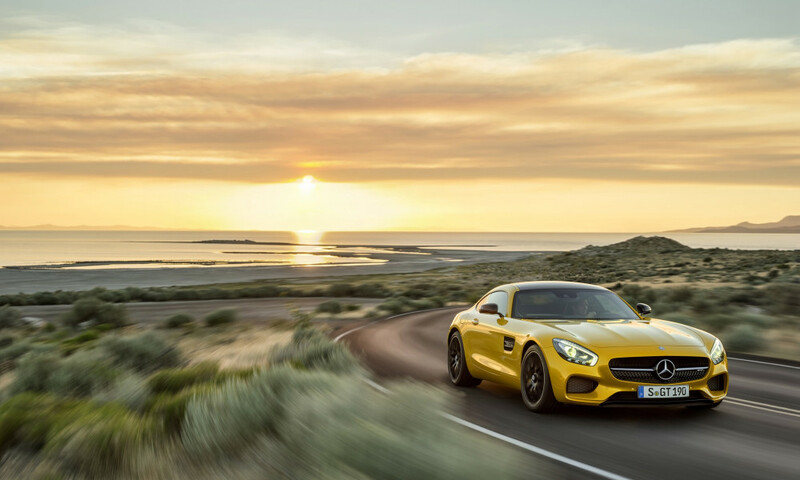 This post looks at how Mercedes has it’s evolved it’s advertising by infusing mystery and fantasy to differentiate itself within the luxury car segment. Drive the new Lamborghini Aventador NOW! Hyundai Accent drives magically on a wall! Long time ago in a land far, far away Shoaib Qureshy, the man who introduced me to the world of Strategic Planning asked “What is the core purpose of our business?” Why do clients come to us? Is it because they want a TV ad? A poster? Or a campaign?